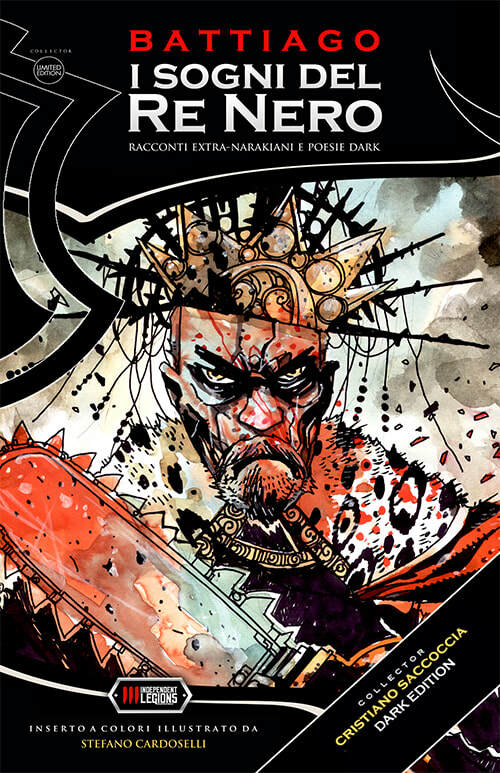 Independent Legions is a publishing company specializing in horror and dark fiction, located in Italy (Trieste), founded in 2015 by Bram Stoker Award-winning author Alessandro Manzetti. 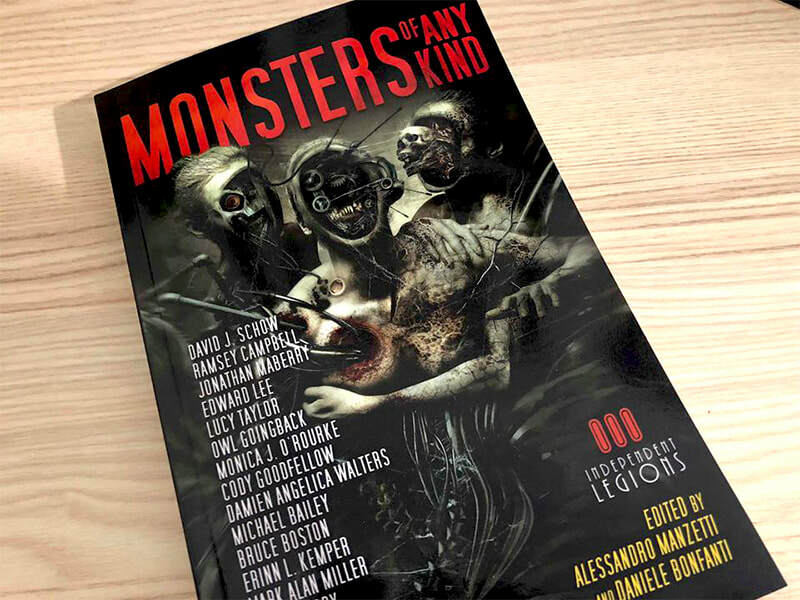 Since that time we have published, in English and Italian, more than 90 books by the most revered and successful writers in the horror genre: Clive Barker, Richard Laymon, Ramsey Campbell, Poppy Z. Brite, David J. Schow, Robert McCammon, Jack Ketchum, Edward Lee, Peter Straub, Charlee Jacob, Dennis Etchison, Jonathan Maberry, Lucy Taylor and many others. So far, we have published more than 145 authors, among them 47 Bram Stoker Award winners. We're the recipient of the Horror Writers Association Specialty Press Award 2017, which brings recognition to an outstanding publisher of horror, dark fantasy, and weird fiction. 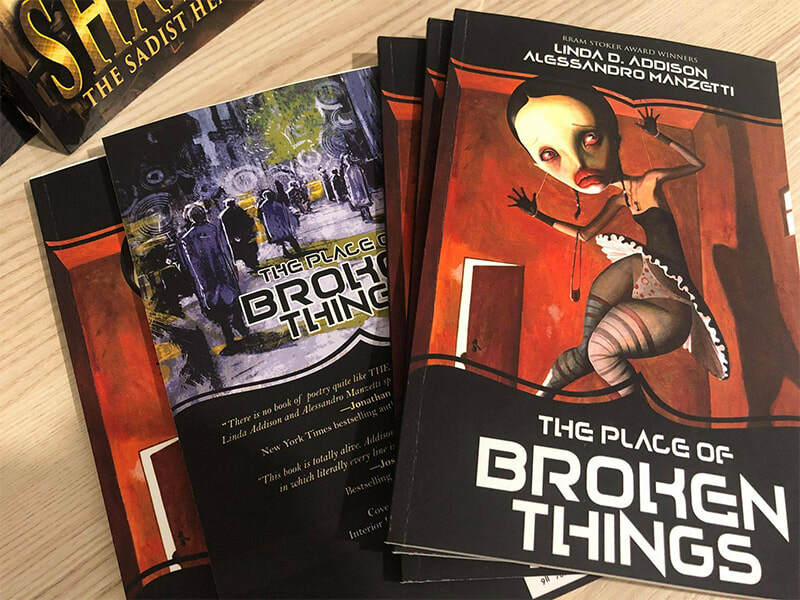 Our publications has been nominated for the Bram Stoker Awards, the Splattepunk Awards, This Is Horror Awards and the Rhysling Awards. All publications, both digital and printed, are available at Amazon and major online booksellers. 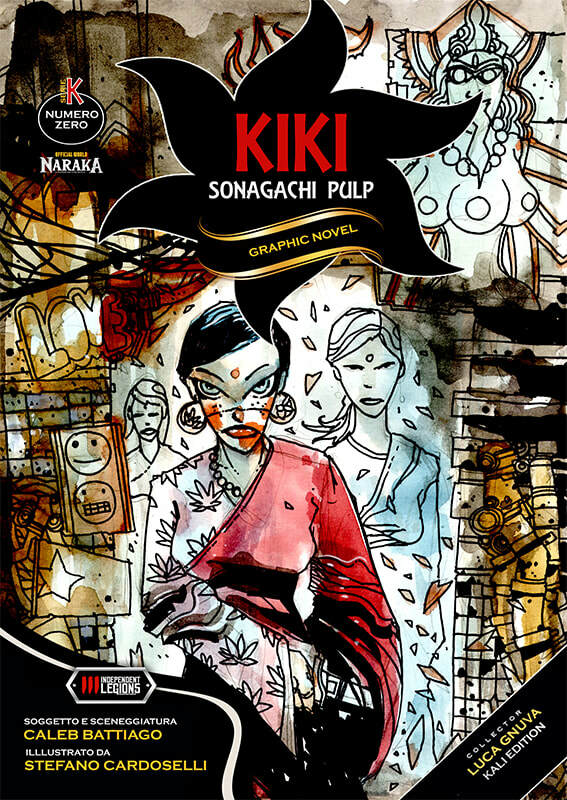 Paperback editions are also available at our online Store and some specialized libraries in Italy.